Twitter is a mean world where nobody gets spared from being trolled, even if it is the first woman IPS officer of the country, Kiran Bedi. 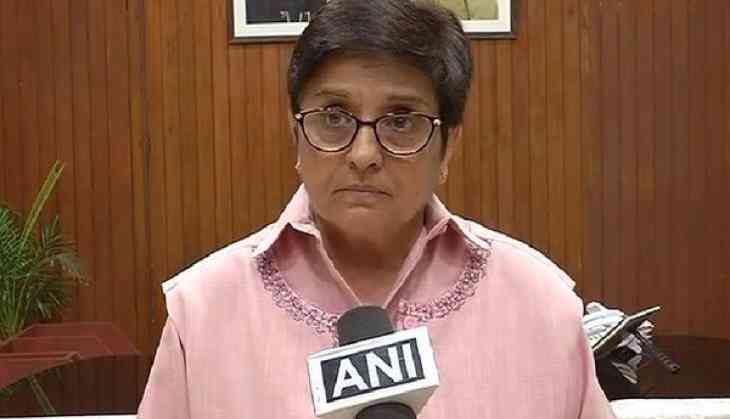 Taking to Twitter, Bedi said that Puducherrians, the erstwhile French Territory won the World Cup. Bedi, who is a popular figure on Twitter with more than 11 million followers, tweeted, "We the Puducherrians (erstwhile French Territory) won the World Cup. ???????? Congratulations Friends. What a mixed team-all French. Sports unites." Soon after her tweet, the Twitter user ridiculed her and even asked her to pull the tweet down. "We are Indians Madam. Your publicity stunts need to stop.." said one of the trollers. "You are happy that we were French colonial...and we idiots from Delhi dreamt of making you Chief Minister... anyways I thought u became Governor of Indian territory...but... leave it...." tweeted a user. "There are other ways to celebrate a French victory than to be so servile. I'm a born Pondicherrian, I don't feel I've won at all. France won, and it's a game and I love the game. I don't need the crutch of a colonial mindset to enjoy. Please do consider pulling this tweet down," said another user.